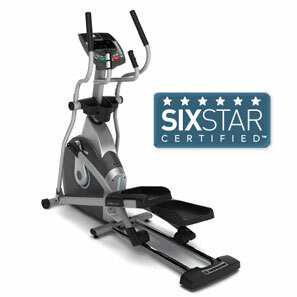 Enjoy the benefits of a smooth, natural stride with the SIXstar Certified� EX-68. 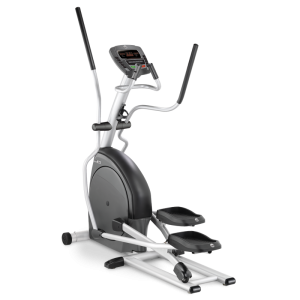 The Sonic Surround� speakers with MP3 compatibility, COOLfit� fitness fan, and rubberized footpads make workouts more enjoyable. User Feedback:2 orange LED windows and an 8-digit alphanumeric window. Speakers: Yes - Sonic Surround� speakers with MP3 compatibility. Fan: Yes - COOLfit� fitness fan. Set your time, distance, or calorie-burning goals, and watch your progress daily to motivate you for each workout for the month, week, or day. 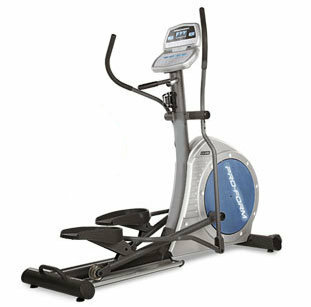 10" SUREstep�provides easy access with a low step-on height to make it safer and easier to get on and off this elliptical. The 20 " FLATellipse� foot path provides a more natural foot path, mimicking walking and running motions while minimizing fatigue. The SMOOTHpulley�large drive pulley ratio increases the angular momentum of the elliptical. 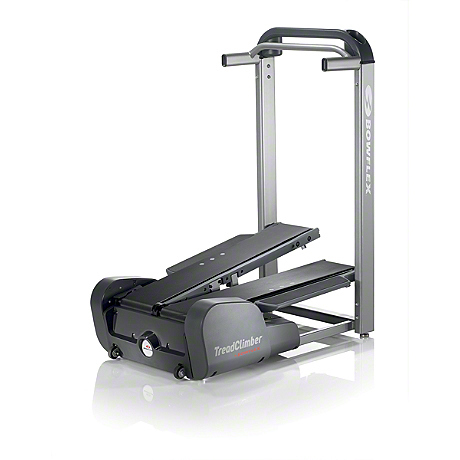 This means you get the smoothest, most efficient motion possible. A heavy-duty flywheel for fluid movement. 20 electronic resistance levels let you adjust the intensity of your workout. Lifetime brake warranty for long-term peace of mind. 2 orange LED windows and an 8-digit alphanumeric window display heart rate and other key workout feedback..
11 program options with on-the-fly changes help add variety to your routine.